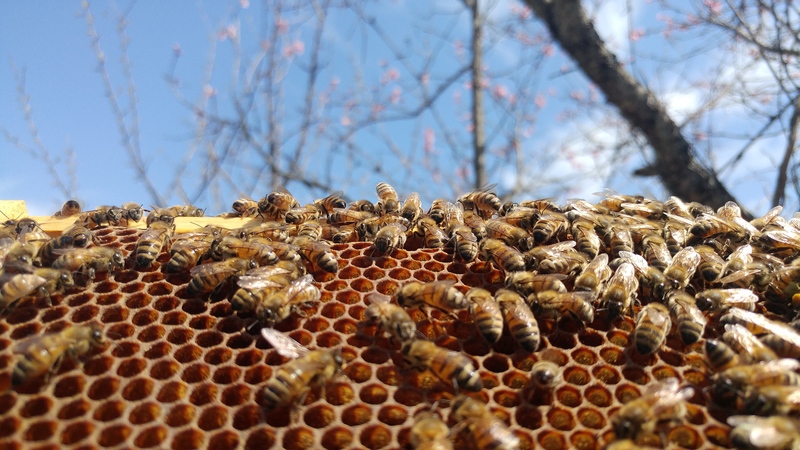 We carry Locust, Clover, Tulip Poplar, & Wildflower year round! 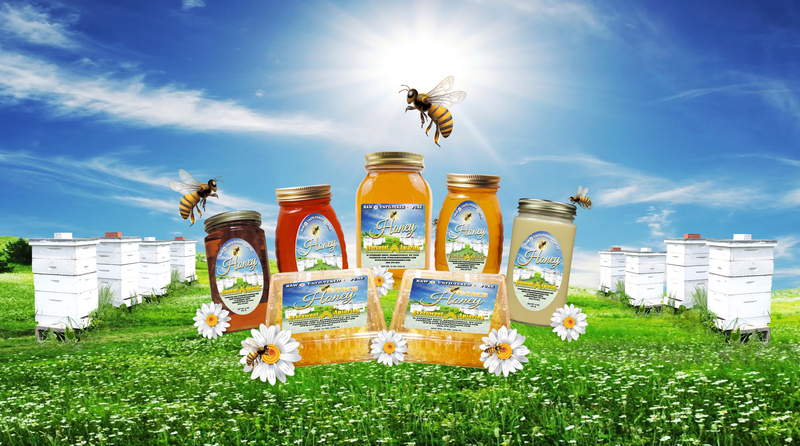 We want you to be happy and successful beekeepers! 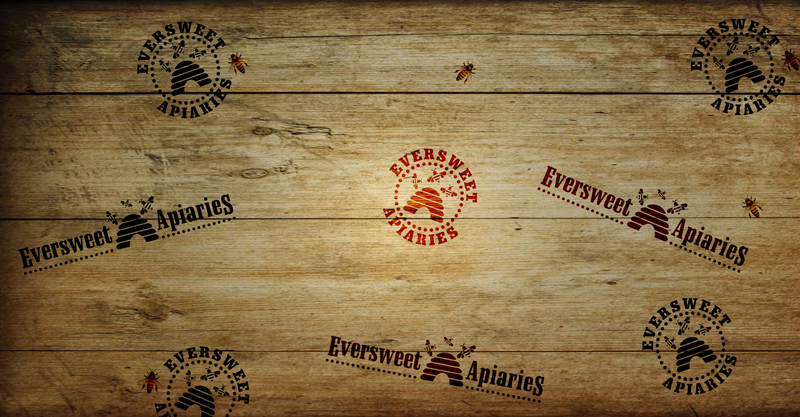  Eversweet Apiaries is the oldest and most trusted beekeeping supplier in the area. 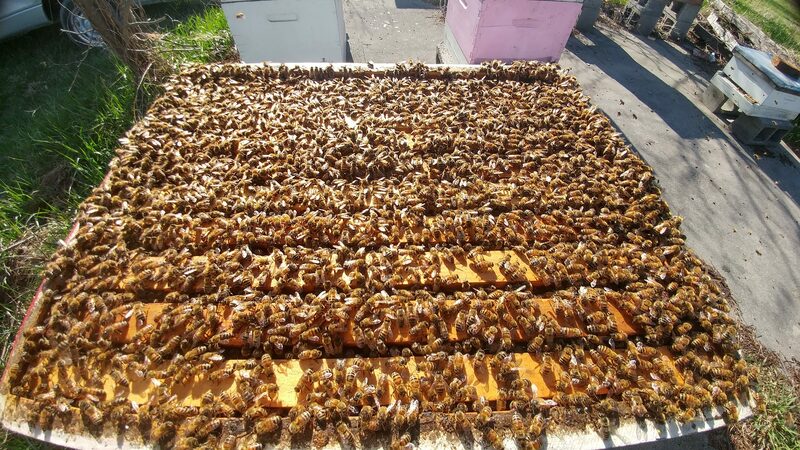 We are the area leader in honeybee education & is backed by our 15 years of beekeeping experience. 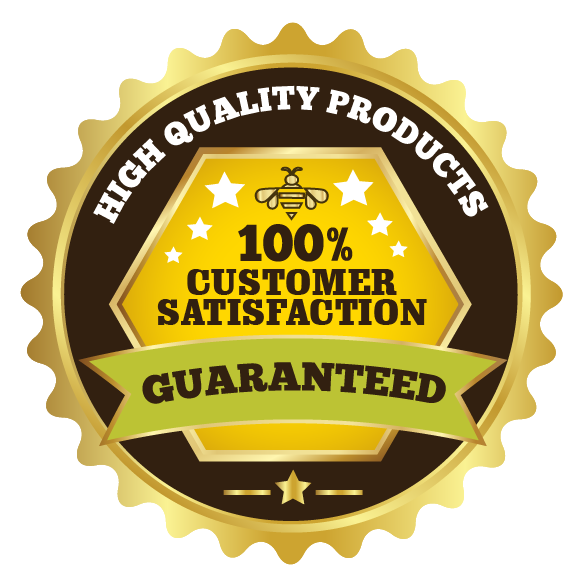 We stand behind our products 100% & your satisfaction is our #1 goal! 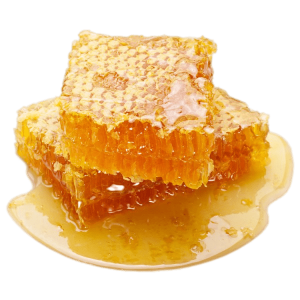 to learn about honey & honeybees!